Greetings , friends, I hope the day finds you well! On this week’s episode of Full Metal Hipster I played some music from a Pennsylvania metal band called Geniverse (Facebook) who recently reached out to me via email. 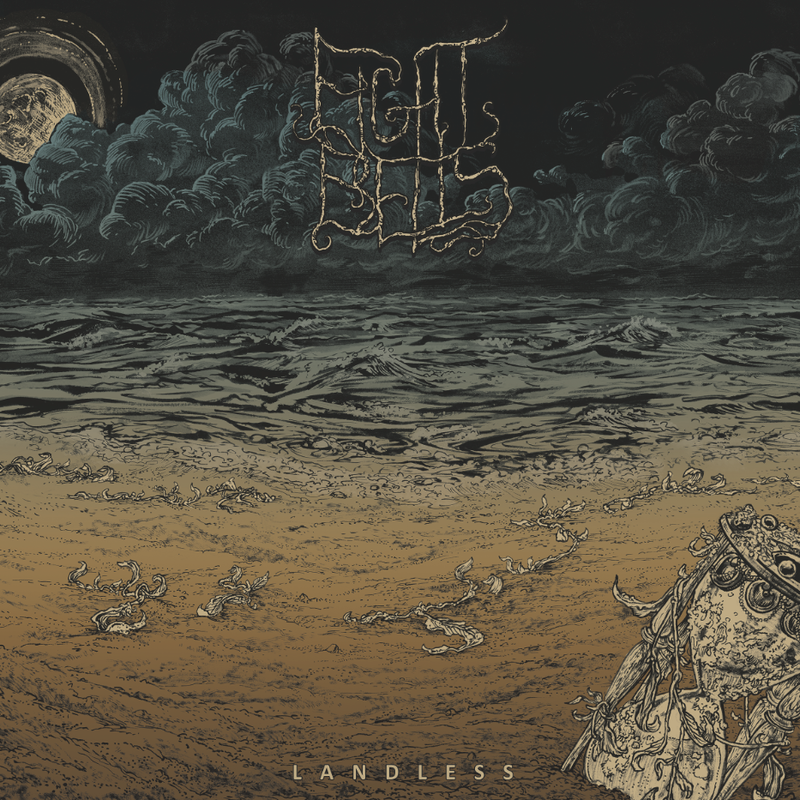 I also spoke to Melynda and Haley from Eight Bells (Facebook) about the band’s upcoming sophomore release Landless. You’ll also get to hear a couple new songs from the album, too. Strap in, folks, this is a good ‘un! Previous Post: Full Metal Hipster #31- Gazing into the Abyss with Charles from HUSH.